Simon Fraser Aquatics is running a special Spring Break Swim Camp! Whether you are looking to improve your stroke or learn a new stroke, this camp is for you! 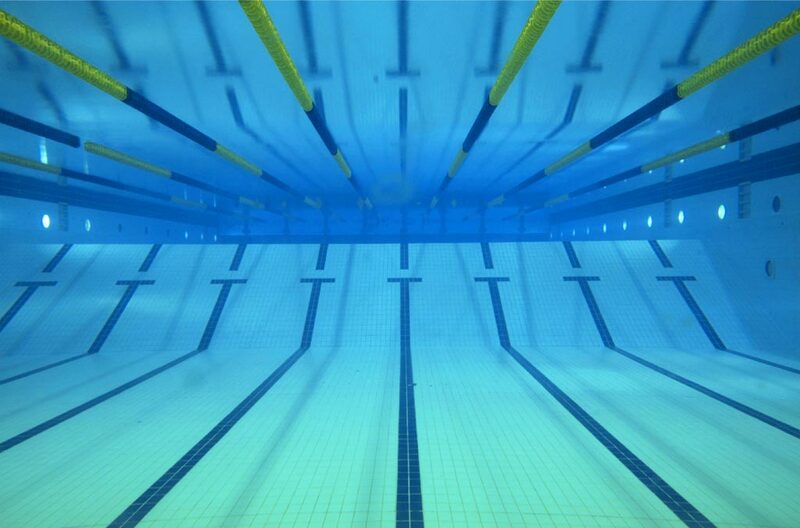 Unlike traditional swim camps, this swim camp will take place in a high performance swim lab in our Endless Pool, complete with under water cameras where every angle of your stroke will be analyzed by our high-level coaches. In small groups of 4-5 swimmers for an hour, swimmers will take turns getting video feedback from our coaches on a 96 inch screen. All four strokes (freestyle, backstroke, breaststroke and butterfly) will be covered during this two-day camp and each swimmer will take away with them individualized stroke correction tips. Are you stuck at a certain time and can’t figure out how to break through? This camp will help you! Designed to allow summer swimmers to keep their eligibility, you can choose which two days you would like to come during the week that you register for. Date/Time: Sign up for two 60-minute sessions during Week 1 (March 18-22nd) or Week 2 (March 25 – 29th). Sessions will take place between 9:00am – 3:00pm. Level: Designed for all ability levels from Beginner to Advanced. At a minimum, each swimmer must be able to comfortably swim a 25m length unassisted. Please mention a short description of your 50m times or ability level so we can group you with similar level swimmers. Space is limited so please register early! As a bonus, all Spring Break Swim Camp participants will have priority access to our Summer Swim School Stroke Camps!